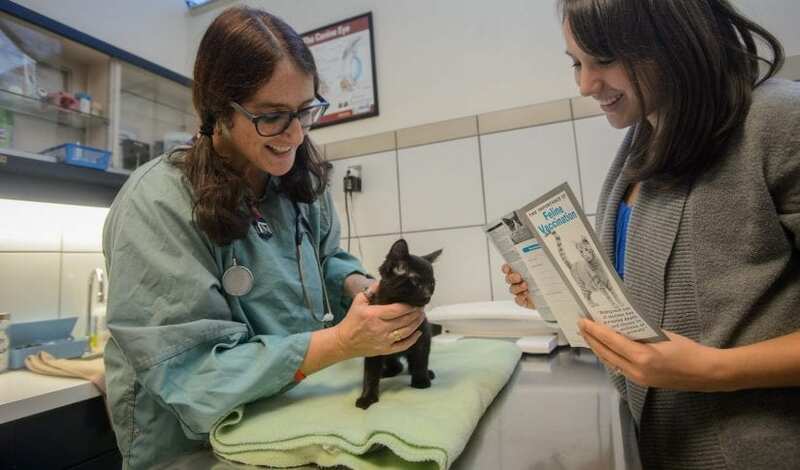 The BC SPCA is dedicated to providing medical care and routine veterinary services for animals. Revenue from our veterinary hospitals and spay/neuter clinics supports the life-saving work done every day at the BC SPCA. Learn about our financial assistance program for people on low income, along with other assistance options. If you need financial assistance to spay or neuter your pet, there are many communities that offer low income spay/neuter programs in B.C.